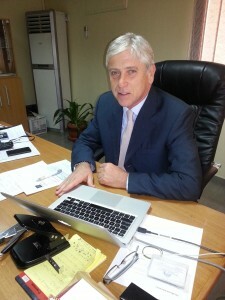 Nigel Parsons is CEO of TVC News, a 24-hour pan-African news channel launched in Nigeria in early 2013. He was the pioneer MD of Al Jazeera English, overseeing the channel from concept to launch. It was immediately recognised as one of the ‘Big 3’ global news channels, and within a year had won the accolade of ‘Best News Programme of the Year’ at the prestigious Monte Carlo Television Festival. Previously, Nigel was a Director of Associated Press Television News and, before that, a Vice President of Worldwide Television News. 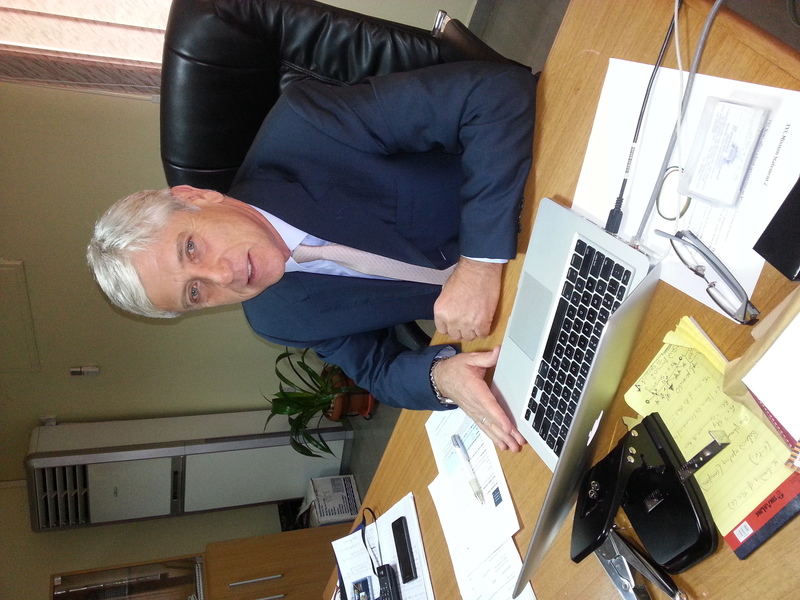 He was a core member of the launch teams of European Business Channel in Switzerland, Europe’s first bi-lingual channel, Middle East Broadcasting Centre, and Telecampione in Milan, Italy. He has also worked as an editor, reporter and producer for the BBC, ABC America, CBC Canada, The New Zealand Herald, and RTHK Hong Kong.